Welcome to Oliver’s Deli Department, where you can find our hard-working chefs, sandwich-ninjas, and wrap-rollers working hard to make the food you love. They get up early and stay late to create the best classic recipes we’re known for. 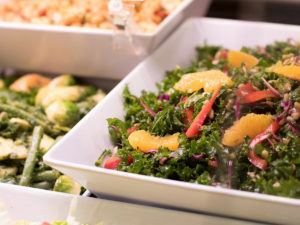 Our Deli Department offers a range of hot entrées on our beloved Hot Bar, as well as Rocky Jr. Rotisserie Chickens, fresh salads, soups, and the best sandwiches you’ll find in Sonoma County – making food-on-the-go our specialty. You will love our two lines of heat and eat Grab & Go meals. Oliver’s Home Style meals are rich, full flavored and taste like home cooking – but made in our kitchens with recipes from our own Chefs. Oliver’s Fit Friendly Foods is our line of healthy entrees, sides, and soups – fresh, delicious, and all under 400 calories per serving. 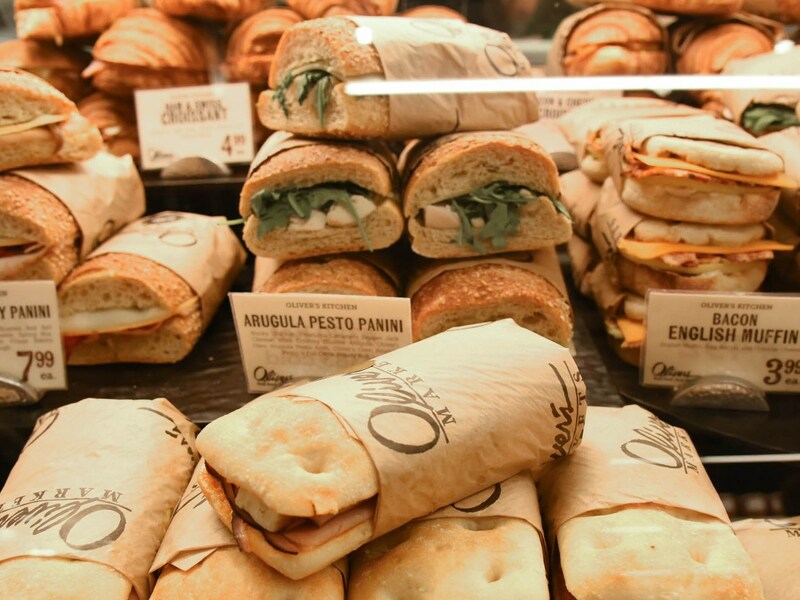 At Oliver’s Deli you can get a quick lunch for one, then serve dinner for 50 using our catering and party trays. We are the perfect resource for fresh, delicious, ready to go options. Trust us, your belly with thank you. 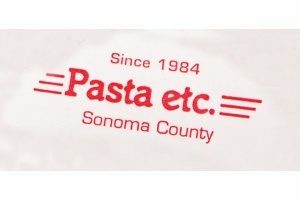 Our award-winning Deli Department boasts a staff of talented Executive Chefs that use only the freshest, locally sourced ingredients whenever possible, taking advantage of the true bounty of Sonoma County. We also have passionate team members who are ready to make your sandwiches, roll your burritos or help you plan an expansive dinner for your next party. Our Deli Coordinator, brings some of your favorite programs to life, like our Meal Deal where you can pick one of 9 entrees and two or four of 60 side dishes to make a custom meal for a family of any size. Mark Kowolkowski is the Executive Chef behind all the ready-to-eat Grab & Go items that you see in the stores. What’s not to love? Feeling like a fiesta? Each store offers an authentic taqueria complete with house-made salsas, meats and guacamole created by our very own Taqueria staff! We not only stand by the flavor of everything that comes out of our taqueria, but every ingredient as well! 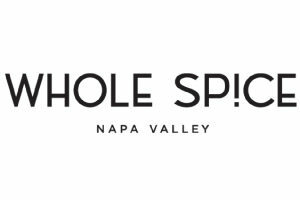 We use all-natural non-GMO certified Rocky Chicken, organic vegetarian rice and beans, local cheese from Spring Hill Farms in Petaluma, freshly made chips and a great assortment of vegetarian, vegan and gluten-free options. 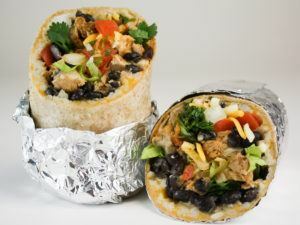 Not to mention our burritos were voted as some of the best in Sonoma County! You can’t get more local than that. We know how much people in Sonoma County love their sushi and that not all sushi is created equal, so that’s why we have super-fresh and super-delicious sushi that’ll be sure to send your taste buds into euphoric overload. You’ll find the simple, but classic, California Roll alongside Spicy Tuna Rolls and elaborate Chef’s specials – all with brown rice options! Keep an eye out for teriyaki chicken bowls popping up in the hot case during lunch time or look for sushi bowls if you want to spice things up! 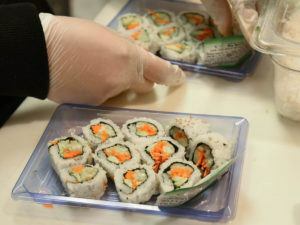 The sushi chefs can also help you plan party trays if you need to feed the masses. You can’t buy happiness, but you can buy sushi, which is kind of the same thing! 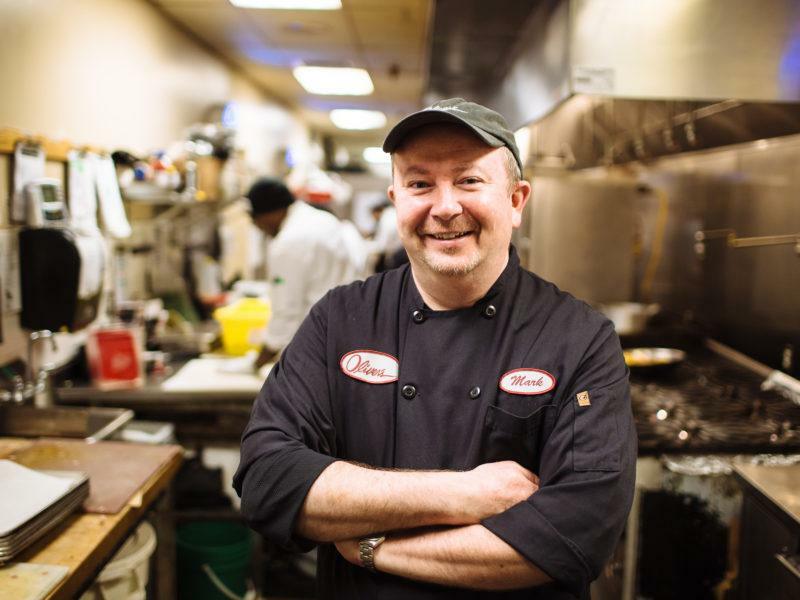 Mark joined Oliver’s in 2009 as Corporate Executive Chef, bringing the focus and quality of the Oliver’s prepared food program to a new level. Mark’s extensive background includes degrees from Purdue and the Culinary Institute of America and work in top restaurants in Hawaii, Chicago and Sonoma County.